Company Express offers company formation and maintenance services in Panama. 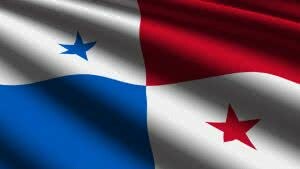 A Panamanian corporation is the most convenient structure for international business. What do you need to form a company in Panama? Corporations are not liable for corporate tax on revenue gained outside of Panama’s jurisdiction. Corporations must pay an annual government levy of USD 300. Corporations must also declare the place where their financial documents are stored. There is no requirement to file financial accounts. Panama’s legislation allows for registration of private funds. The structure of a private fund differs from that of a corporation. A private fund cannot take part in business activity. It can only act as a property owner: real estate, shares and other companies. A private fund’s property is legally separated from its owners. The fund doesn’t pay taxes from its revenue received outside of Panama. Company Express is ready to help you form companies and funds in Panama. Consultations are free. Contact us now.